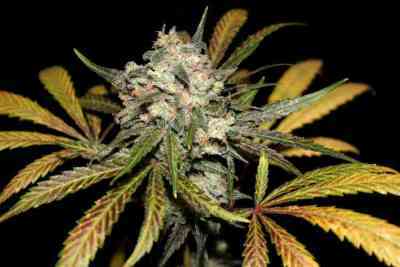 Automatic Hindu Kush marijuana seeds are another automatic F1 hybrid that we added to our collection. The buds from this variety are thick and coated with sweet resin. This strain does not branch out, therefore it is perfect for a Sea of Green method in indoor gardens with a 20 hours light cycle. Outdoors it's a great performer too, fast finishing and with a small/medium-sized height. 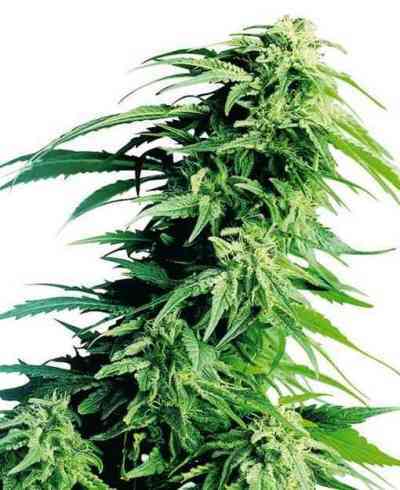 It is a medium to heavy yielding auto showing a desirable blend of Masterkush and Hindu Kush traits. There’s nothing more to say, two excellent strains merged into one perfect auto hybrid!